The Senior Manager of Global Learning & Development will serve as a global project management & learning function that supports the sales team by increasing their knowledge of Teads products, messages, frameworks, features, offers, sales collateral. This role will also pull actively data, insights, case studies, & knowledge from sales to help guide the creation of assets & collateral that marketing will take broadly. A successful manager in this role builds a relationship with sales leadership & their teams to help drive learning programs forward. This role will need to feel comfortable making requests, sending reminders etc to help drive adoption of learning programs, & will need to develop a framework & training plan that will be adopted across markets. In addition to the management of marketing learning, the senior manager will also oversee marketing efforts for D&I initiatives, including MIX & Teads Involve. The ideal candidate has 5-8 years of marketing or account management experience & has some knowledge of the B2B media & technology realm. Seek feedback, data, learning from sales team to help inform collateral creation, case study development etc. 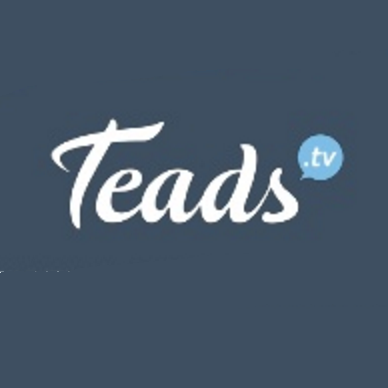 Teads, The Global Media Platform, unites & empowers the best publishers in the world to connect advertisers to an audience of over 1.4Bn people every month. 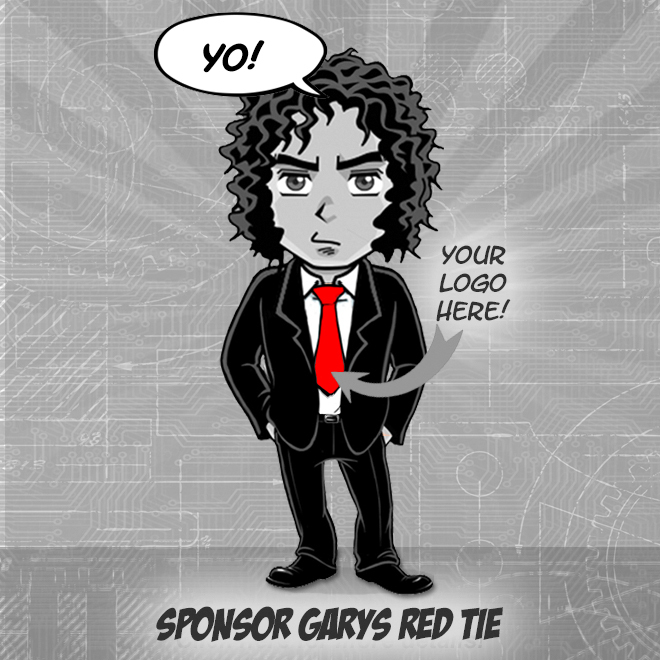 Teads made-for-mobile ad experiences deliver attention & guaranteed outcomes across the marketing funnel. According to Inc, 5000 Teads won four years in a row as one of the fastest growing companies in America & have grown 230% over the past three years. In 2018, Teads was ranked the #1 AdTech company in 2018 out of 25 companies with 200+ employees with $300 million in revenue. Teads has also been named one of Incs Best Places to Work 2017!Inc.sBestWorkplacesis designed to recognize successful small & mid-sized businesses that value company culture, offer standout worker benefits, & prioritize employee wellbeing.We take pride in our culture & the core in our success is the people.